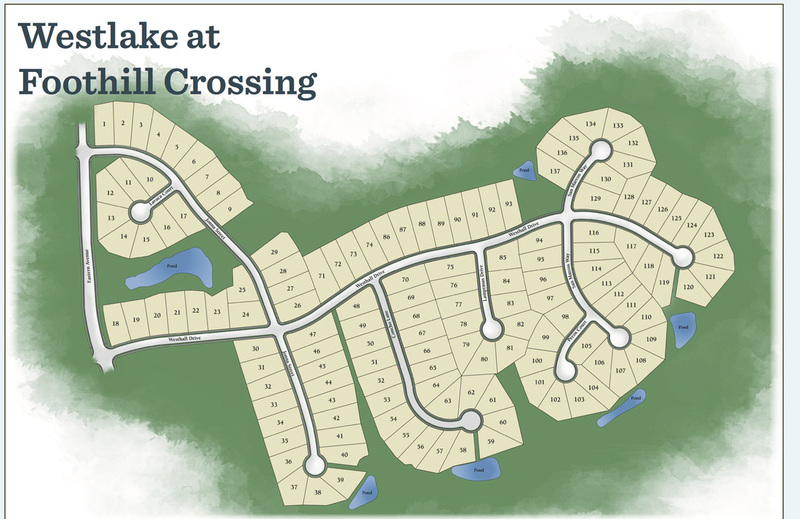 Westlake at Foothill Crossing is a beautiful Western Albemarle community located in the foothills of the Blue Ridge Mountains. Just minutes from downtown Crozet, these homes are surrounded by stunning natural scenery and breathtaking mountain views. 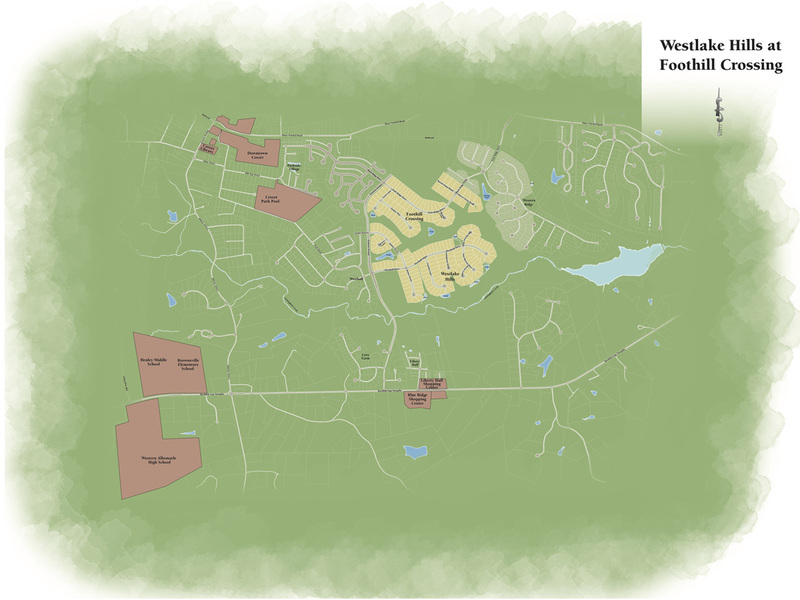 Evergreen Home Builders at Westlake is currently offering 1/2 acre lots with mountain views. 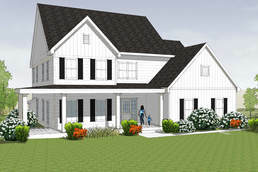 Choose from an existing plan or work with our architect to custom design your home. Listing information for 34 Jonna St.